Home » Articles » On your own. Dogfight. What would you do? Distraction: There may be a chance of distraction with an air horn, water spray, loud bang (think pots and pans!) or similar but at no point intervene with your hands or attempt to grab a collar. Once dogs are already in the attack mode, they are highly excited and can easily redirect their aggression onto you – even if they are normally your best friend. Barrier: Look for anything big and chunky and slide or drop it in between the two dogs. This could be a fire guard, thick blanket or rug, piece of wood, even a large cardboard box can be used. Preventing the dogs from seeing each other (even if momentarily) can give you the chance to regain control and get them separated. Poles and graspers: Professional, humane animal handling equipment like poles, graspers (and grabbers) provide a means to intervene from a safe distance. With graspers, the noose or loop may be placed around the dog’s neck, chest or abdomen, held securely and then pulled away as the dog tries to readjust its grip. This can be especially helpful in cases where it is likely that the dog may redirect on to you as the sturdy pole means the dogs head is unable to reach you. Break the bite: Pet dogfights often don’t last long but may result in one dog ‘holding’ the other. In these cases, the movement is minimal and may give you the opportunity to use a break stick. 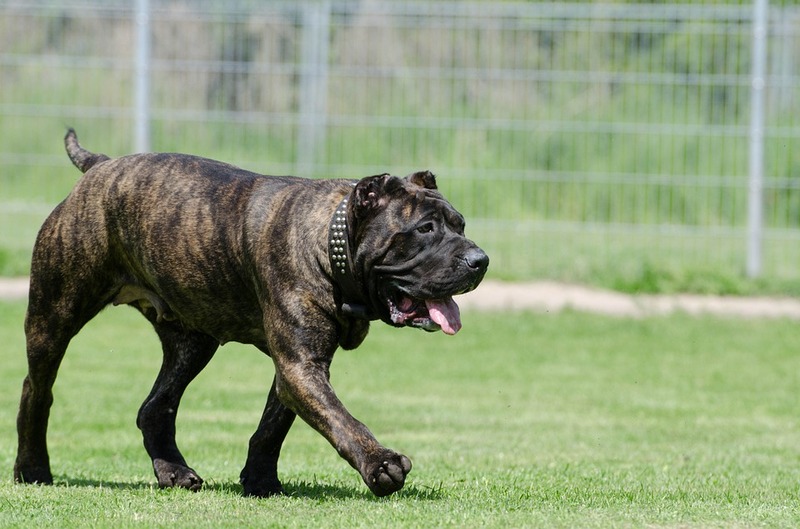 The recommended technique is to hold the dog’s collar with one hand and lock your legs around the dog’s hips. Gently insert the break stick in the opening behind the dogs molar teeth, inserting about one inch of the break stick and twist. This action will result in the dog attempting to readjust its grip and in this instant, the dog can be pulled away from the other. Prizefighter? If one dog is clearly the aggressor, that’s the dog to isolate first. 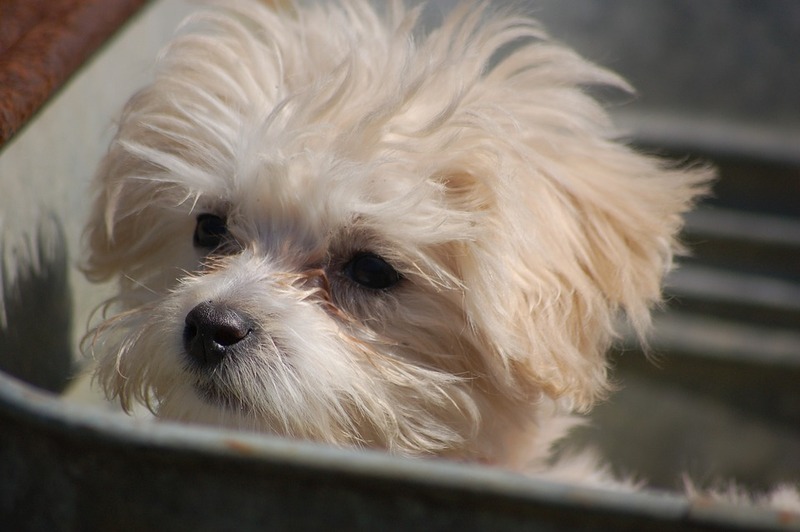 The means by which to do this depend on the size and strength of the dog but generally the wheelbarrow method can be used whereby the back legs of the dog are elevated. 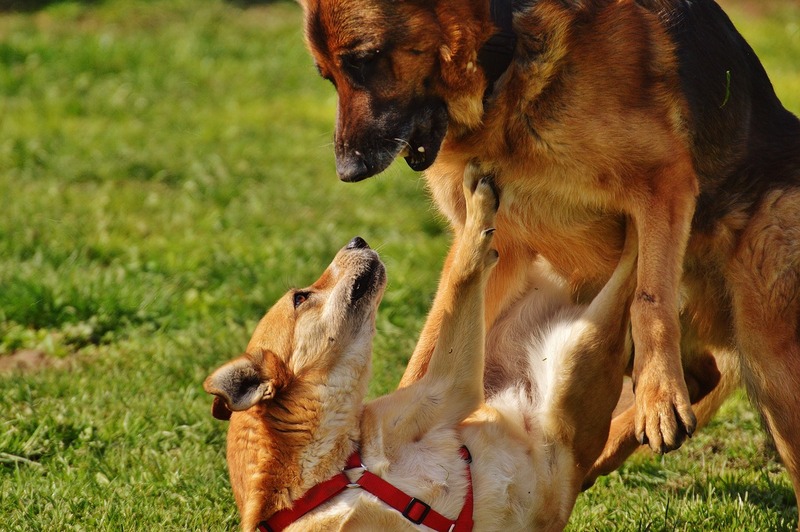 This reduces the dog’s power to push forward and the sensation of lifting can often be enough to result in the dog releasing its grip on the other. This is not a fail-safe technique and it is recommended that animal handling gauntlets are used as the dog may redirect its aggression on to you. Alternatively, if you have misjudged the fight, the remaining dog may pursue you. It’s very difficult to think clearly in such an emotional situation but once you have managed to separate the dogs, decide how you can safely keep them apart. An adjoining room? Nearby cage? Even a car can be used for secure confinement. Dogs separated from a flight will have their adrenaline flowing for some time after and will be determined to get back to the brawl so once you have them parted, make sure they stay that way.